American private investment firm Tracinda Corporation has announced it intends to sell 10 million shares in global casino operator MGM Resorts, for a total consideration of $338.9m. In a filing to the US Securities and Exchange Commission on Wednesday, Tracinda Corporation confirmed the sale to international financial brokerage UBS Securities LLC at a price of $33.89 per share. This is its second sale to the Switzerland-based investment firm in less than twelve months, following a decision to sell 16% of its stake in the resort operator for $500m in February. As a result of this latest trade, Tracinda Corporation, which was once operated by the late founder of the MGM Resorts International group Kirk Kerkorian, now owns 31,173,744 shares of MGM, or 6.57% of the entire company. In September, MGM Resorts bought 10 million shares of its common stock from Tracinda Corporation at a price of $327.5m. 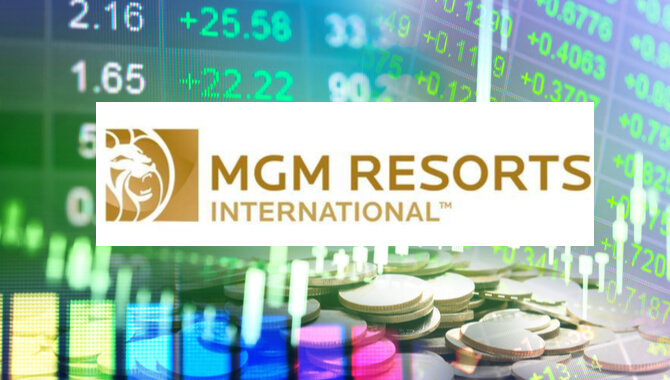 In its filing, the company detailed its decision to sell, stating: “Tracinda continues to believe there is substantial value in the assets of MGM Resorts and that the Company is a good long-term investment.